The special menu will be available at Bristol’s downtown Kansas City and Leawood locations during regular restaurant hours, Feb. 10 – 13, and 11 a.m. – 10 p.m. on Valentine’s Day, with lunch service from 11 a.m. – 3 p.m. and dinner service from 3 p.m. – 10 p.m.
For additional details and reservation information, please call Bristol Kansas City at (816) 448-6007, Bristol Leawood at (913) 663-5777. Bristol Seafood Grill has been an icon in the city since 1980, offering the area’s freshest premium seafood & steaks, an impressive selection of wines and handcrafted signature cocktails. 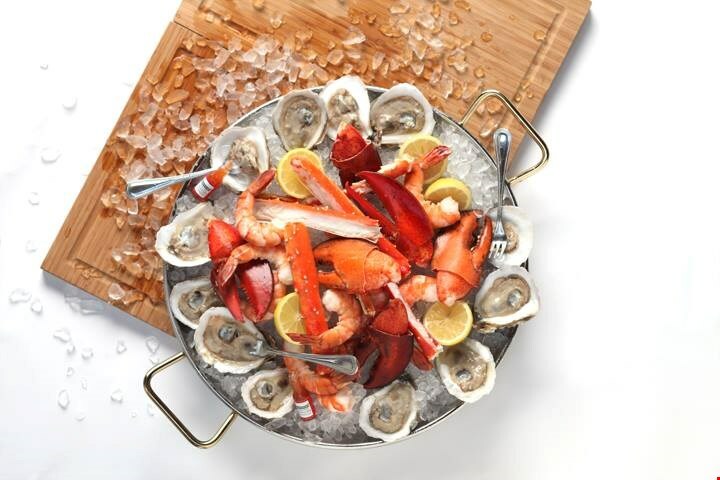 Located Downtown in Kansas City Power & Light District, Bristol Seafood Grill works with quality fishmongers, water men, ranchers & artisan producers to create dishes that are excellent from the start, using fine ingredients that separate the good from the great. Enjoy their seamless service in a classic, upscale atmosphere that truly sets them apart from other local restaurants.